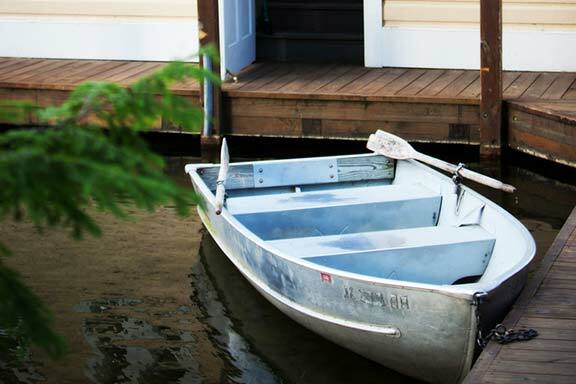 Chelka Lodge Lake George Resort offers motel and efficiency units located directly on beautiful Lake George – rooms as close as two feet from the water! 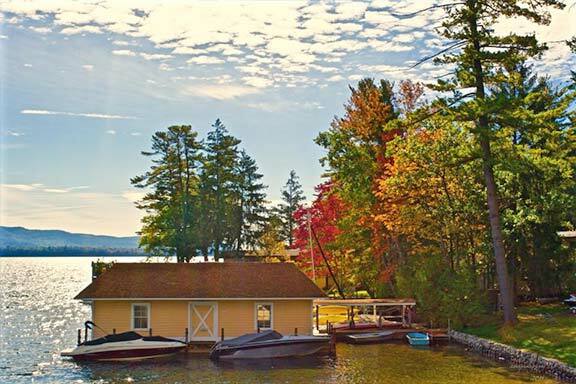 Located between the serenity of the charming town of Bolton Landing and the action of Lake George Village. 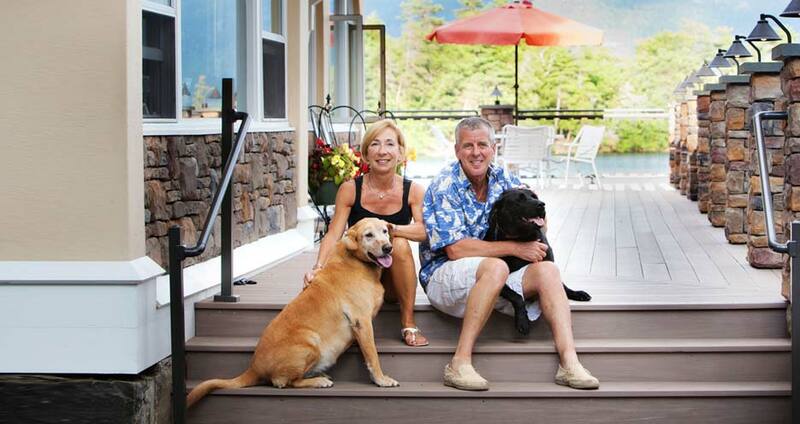 On-site owners and operators Judy and Dave, are available to assist you to ensure you have a truly wonderful time. 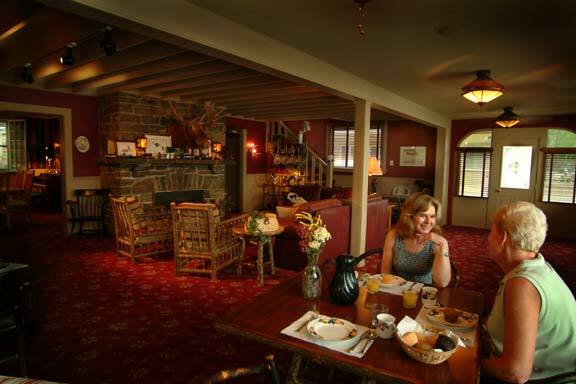 Our Lake George Resort is a vacation getaway where relaxation and enjoyment go hand in hand. All motel and efficiency units overlook our private sandy beach, and the beauty of the lake and mountains beyond. 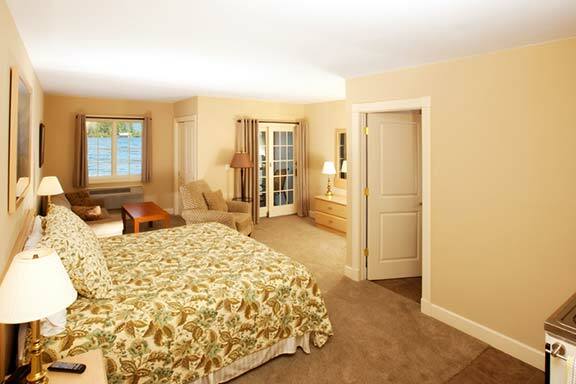 We hope you will stay with us at our Lake George Resort.